The primary purpose of this mini-grant funding is to provide STEM access and equity opportunities to underserved populations, including minority groups, girls, rurally-isolated students, and children living in poverty. There are approximately 50,000 children ages 0-8 in the 8 counties within prosperity region 5. Roughly one-third of those students are from low-income households with a range of 21% in Midland County to 38% in the Clare-Gladwin RESD. The project is inspired by the Equality of Opportunity Project (http://www.equality-of-opportunity.org/), including the article America’s Lost Einstein’s, and the recent research from the Center for Childhood Creativity, “The Roots of STEM Success: Changing Early Learning Experiences to Build Lifelong Thinking Skills.” Both bodies of research clearly demonstrate the immense need to address STEM access for at-risk children and the need to mitigate access and equity with an upstream approach, very early in a child’s life. 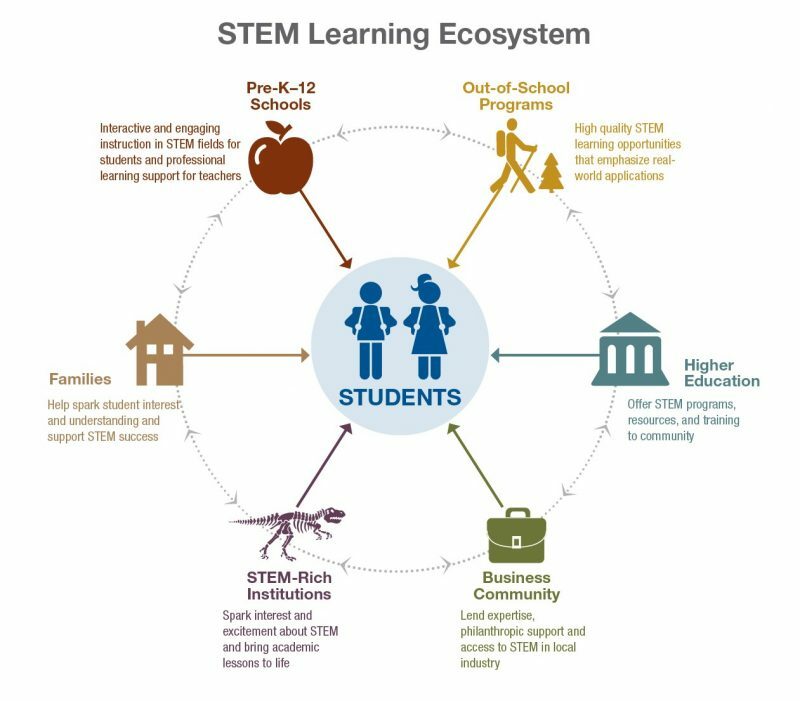 And, better connect our regional STEM Learning Ecosystem!